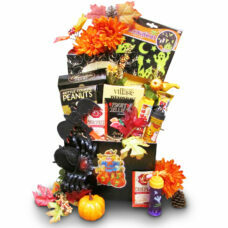 Halloween Gift Baskets: Eat, Drink and Be Scary this Halloween. 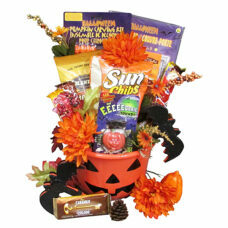 A Halloween gift package is a great way to spook your favorite Ghouls and Hobgoblins and kick start the fun and scary Halloween season we have been waiting for all year. 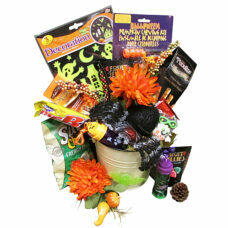 Send spooky gift packages for kids of all ages. 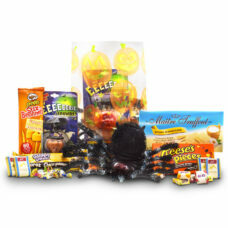 Let the goblins and bugbears dig in and dig up ghostly skeletons, find glowing creepy creatures, spine-chilling window decor, and to cool the ruffled nerves enjoy a pumpkin lollipop. 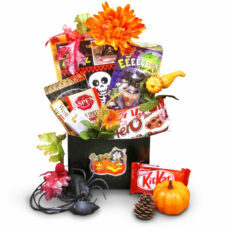 Cast a spooky spell on someone this Halloween when you send this fun Halloween box of delicious temptations. 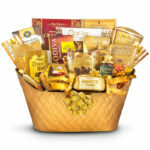 Grandparents! 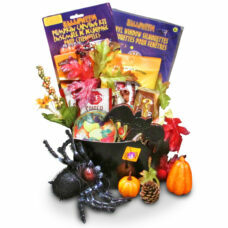 Now you can send this fun Halloween gift bag filled with tricks and treats to your little goblins! 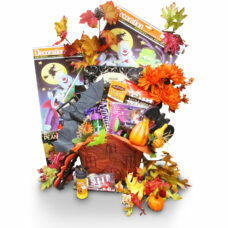 Frankenstein’s Haunted house This spooktacular gift basket is sure to scare up some laughs not to mention a few thrills and chills! 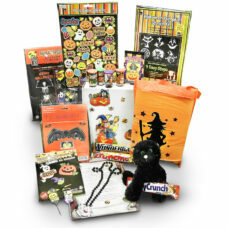 Frightfully fun Halloween gifts Let the Halloween festivities begin with these Frightfully fun Halloween gifts scarefully selected for the recipients. 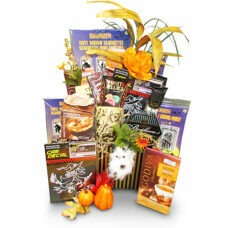 Ghostly Encounters Halloween Gift Deluxe An absolutely stunning gift baskets piled high with the best gourmet chocolates and Halloween toys and decorations. 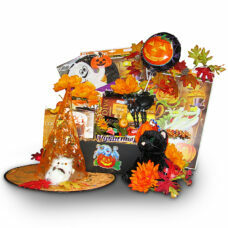 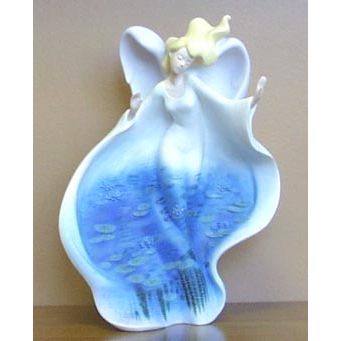 Ghostly Frights – Halloween gifts for children A ghostly spin leaving a white fog behind, this package surely create all the wraith like fun of a haunted house this Halloween desires. 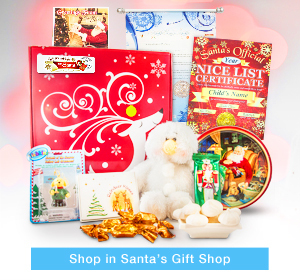 Grandparents! 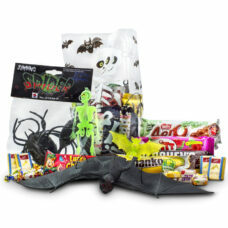 Now you can send this fun Going Batty Treat Bag filled with tricks and treats to your little hobgoblins for Halloween! 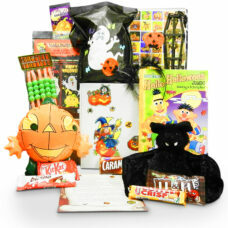 Hobgoblins Halloween package A Halloween gift package is a great way to spook your favorite Ghouls and Hobgoblins and kick start the spooky Halloween season. 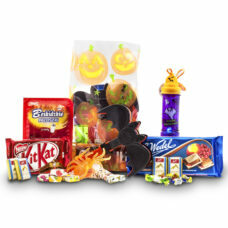 Spooky Glowing Treats – Have all the fun and scary accessories for this Halloween they might need for a truly entertaining evening. 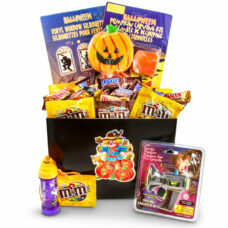 Monster Mash Package – Halloween gifts No bones about it, the preparations for this trilling holiday is just as fun as the actual activities, the trick or treating parties and the usual spooky stuff. 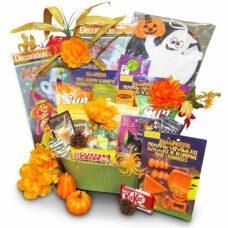 Pumpkin Patch – Spooky Halloween gifts for kids – To keep up with the hair-raising Halloween festivities and to live up to the little batty hobgoblins expectations. 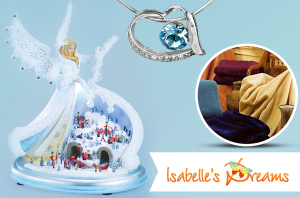 Take Scare of yourself – …and others with this festively frightening selection of Halloween toys and gifts for this Halloween.